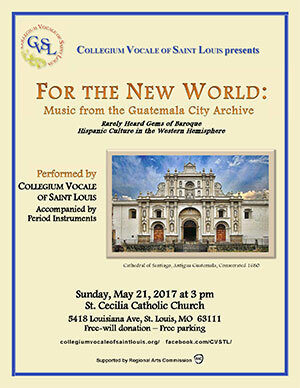 A concert of music held in the Archive of Guatemala City!— Rarely heard gems of Hispanic culture in the Western Hemisphere. 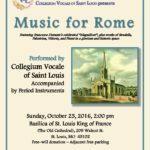 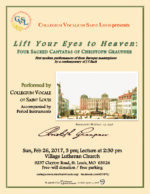 We hope you will join with us in experiencing this fascinating music in the stunningly beautiful architectural splendor of St. Cecilia Catholic Church. 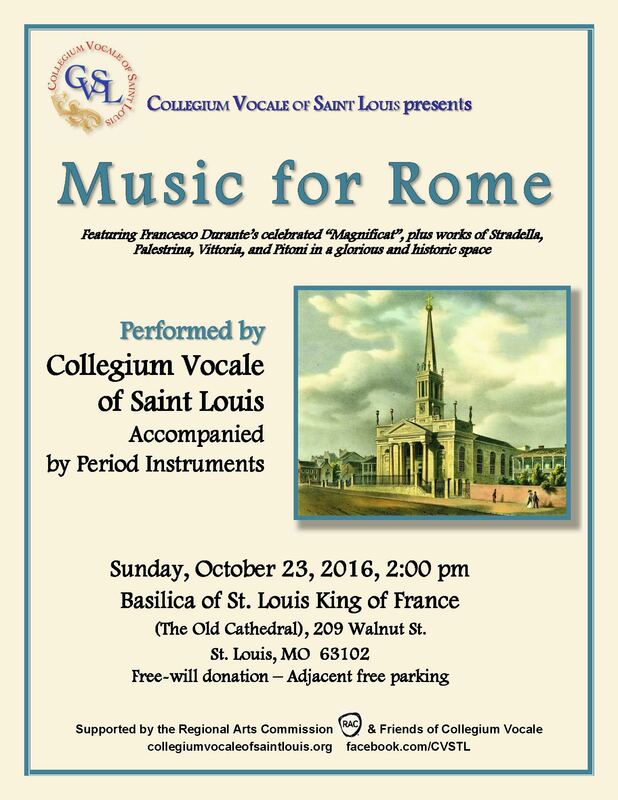 This Sunday – May 21!